Tear off per occhiali Oakley Airbrake, la confezione contiene 25 pezzi. Oakley O Frame Tear Off's STD 25 Pz. Oakley O Frame Tear Off's Laminated 14 Pz. Oakley O2 MX Tear Off's STD 25 Pz. 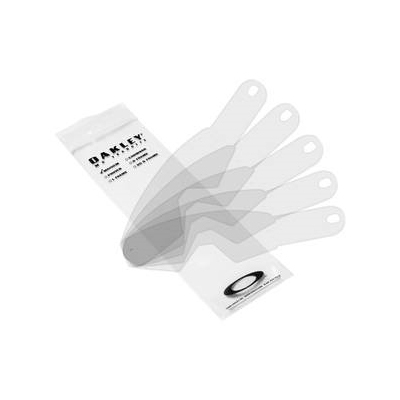 Oakley O2 MX Tear Off's Laminated 14 Pz. Oakley Crowbar Tear Off's STD 25 Pz. Oakley Crowbar Tear Off's Laminated 14 Pz. Oakley Proven Tear Off's STD 25 Pz.